Few visualization methods communicate scale and space as realistically as VR. 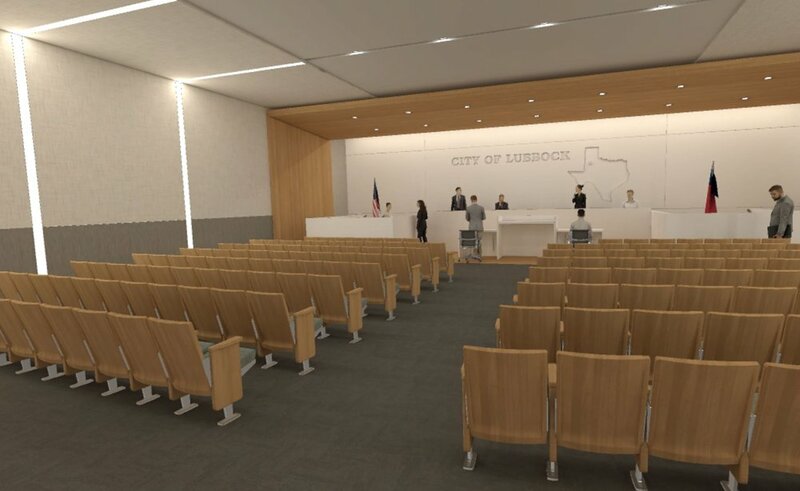 In this project we modeled out several spaces for the City of Lubbock's new city hall to help council members better understand the design decisions that were being made around square footage and materials and finishes. VR enabled them to explore the design from very possible angle, make informed decisions and be confident in that their city's funding was being used responsibly. 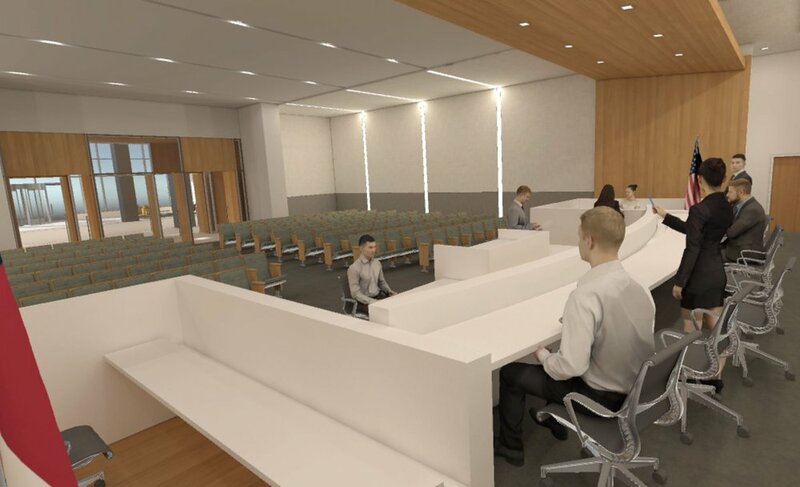 Along the way, our designers found that the freedom to explore the space without the limitations of traditional renderings and animations enabled them to be more through and identify more opportunities to better the design.